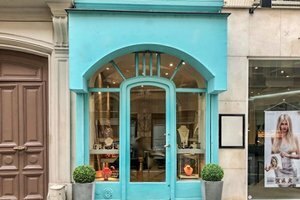 Located in the heart of Passy district, this Retail Space for rent is situated in the area of the 16th arrondissement. 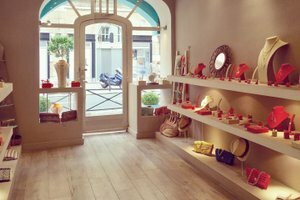 It is an ideal location for brands to host a Pop-Up Store or Product Launch. This modern retail space has an inviting frontage and the space is filled with a radiant natural light. This space has a creative and boasts minimal frontage with a sleek window display. The space has a bright atmosphere whilst also offering great visibility. 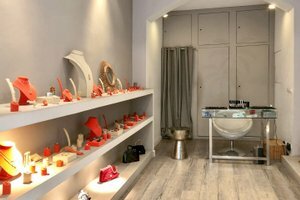 This boutique is well-equipped and is perfect for pop-up stores	, a private sale or a product lunch. Advantageously situated in the prestigious area, this space is in a prime location. 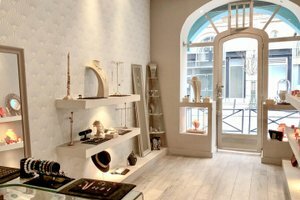 It is an excellent opportunity for small brands and artists to create a unique experience for new and existing customers.